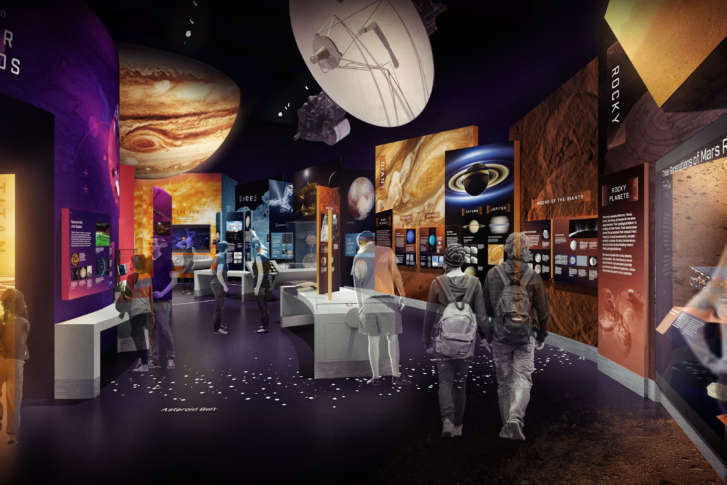 All 23 galleries are being updated or redone, and while many exhibits will get a refresher, some will be completely replaced and made more high-tech. See what it might look like. 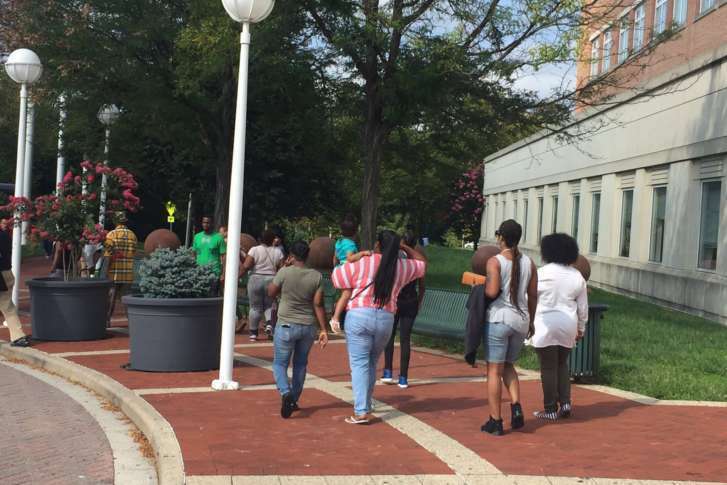 Counselors are available at Alexandria’s T.C. Williams High School for students who need help coping with weekend violence that touched the school. 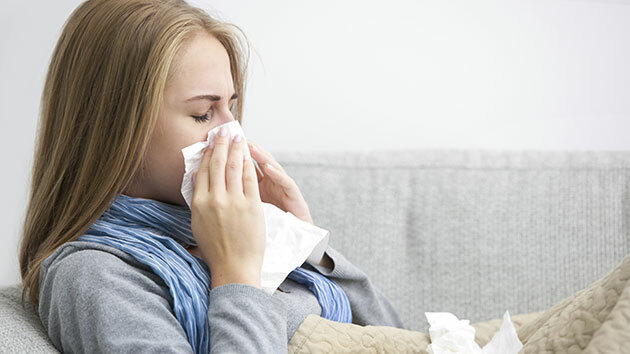 The Maryland Department of Health announced Thursday that they have confirmed the first three cases of influenza for the 2017-2018 season. Billy Joel and his wife, Alexis, are expecting another child. The famed “Piano Man” singer and Alexis already have a daughter together, Della Rose. 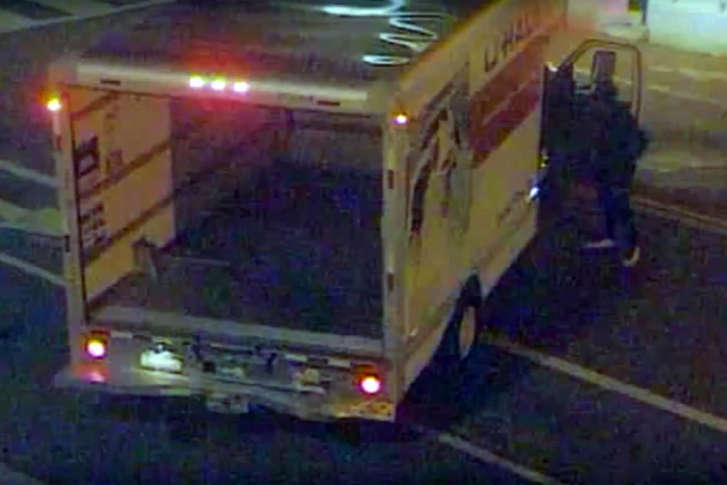 The suspects allegedly used a stolen U-Haul to ram the ATM and abandoned it when an alarm at the stadium went off. The U-Haul truck was left sitting in middle of N Street. D.C. police arrested a Northeast man Saturday after a report of an assault with a handgun — but what they recovered was a BB gun. Thalia Denise Brown, 39, was cuffed and charged with attempted kidnapping after being stopped by police Wednesday for an unrelated matter. 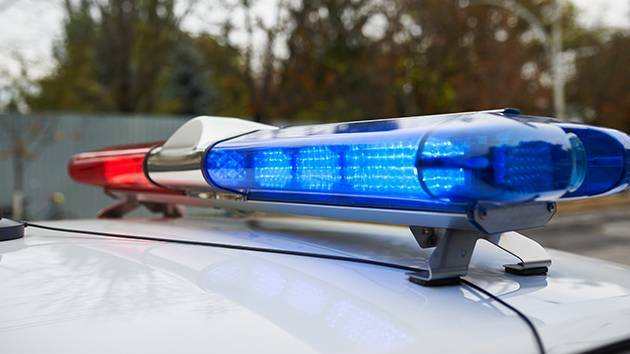 Authorities say they received a call reporting the discovery shortly before 11:30 a.m. Wednesday from a resident hiking in the woods in Long Branch Stream Valley Park. 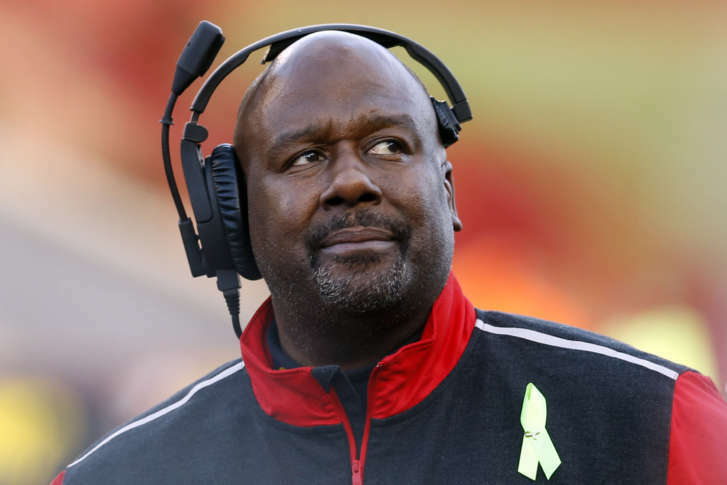 The son of a former University of Maryland football coach has died following a shooting in Howard County on Sunday night. Police are seeking information from anyone who may have seen or heard something. 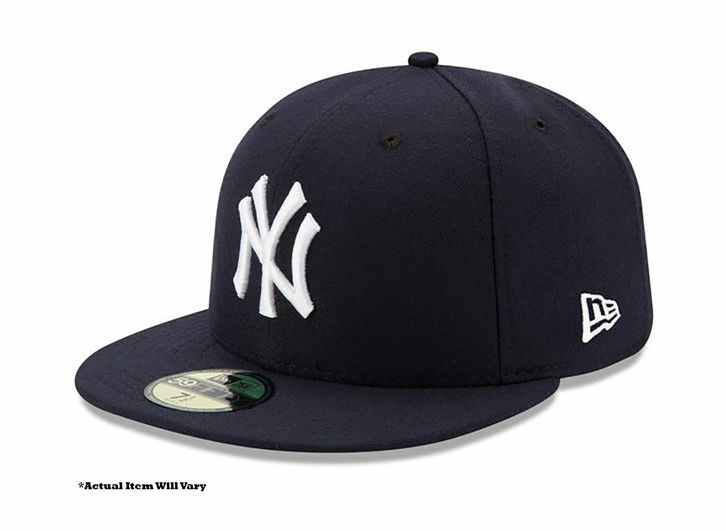 The New York Yankees and the Boston Red Sox announced Sunday that they are partnering up for an auction to raise money for victims of Hurricane Harvey. 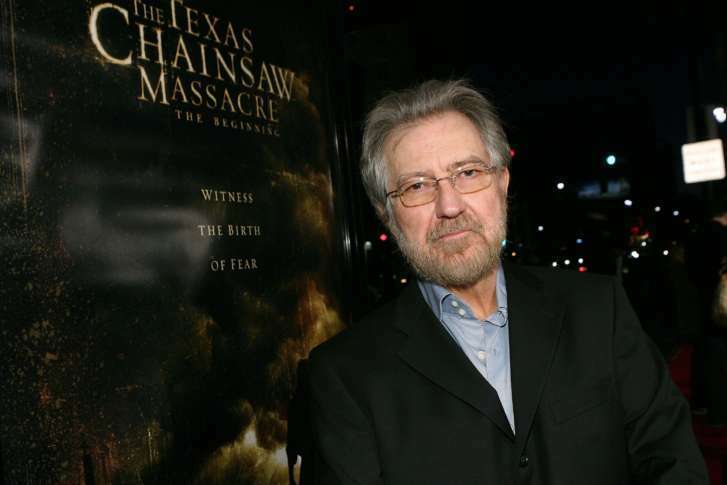 Hooper’s 1974 classic “The Texas Chain Saw Massacre” is considered one of America’s greatest, most-influential horror films and a movie with far-reaching cultural impact, despite being banned in multiple countries when it was released. 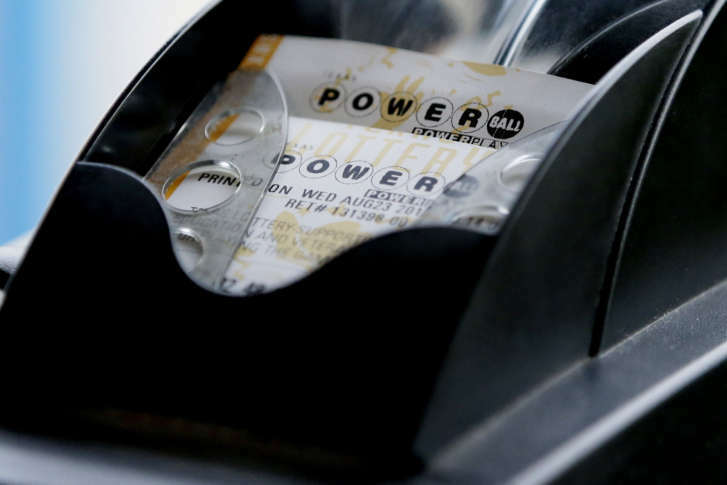 Wednesday night’s blockbuster $758.7 million Powerball jackpot drawing produced $1 million winners in both Montgomery County, Maryland, and Fairfax County, Virginia. 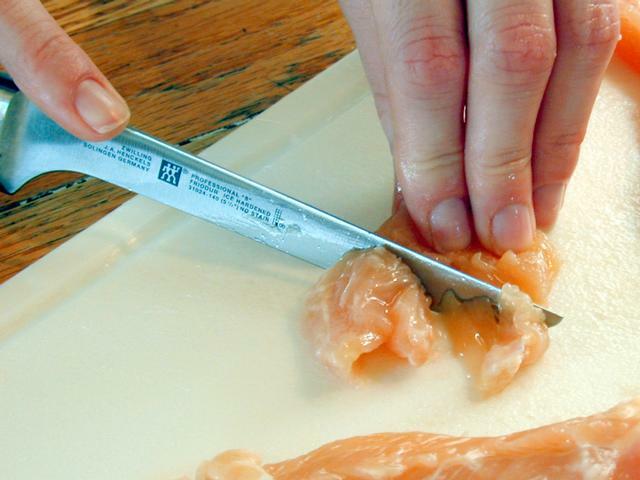 The USDA is warning consumers to ditch chicken products imported from a Canadian company in Montreal that might be contaminated with listeria. Antonio Williams is charged with first-degree murder in the stabbing deaths of three young girls. Monday’s hearing, with a divided family in attendance, was meant to determine his bail, if any — but that didn’t happen. 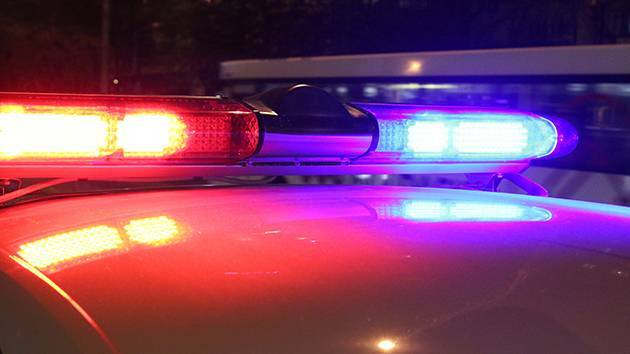 A 19-year-old Germantown teen is dead after hitting a tree in an early morning Woodbine crash Sunday, Howard County police said.